This entry was posted in Ballet and dance, Music and tagged Choreography, Gwen Stefani, Street dance. Bookmark the permalink. Warrior is going to meet one of her ballet heroes!!! 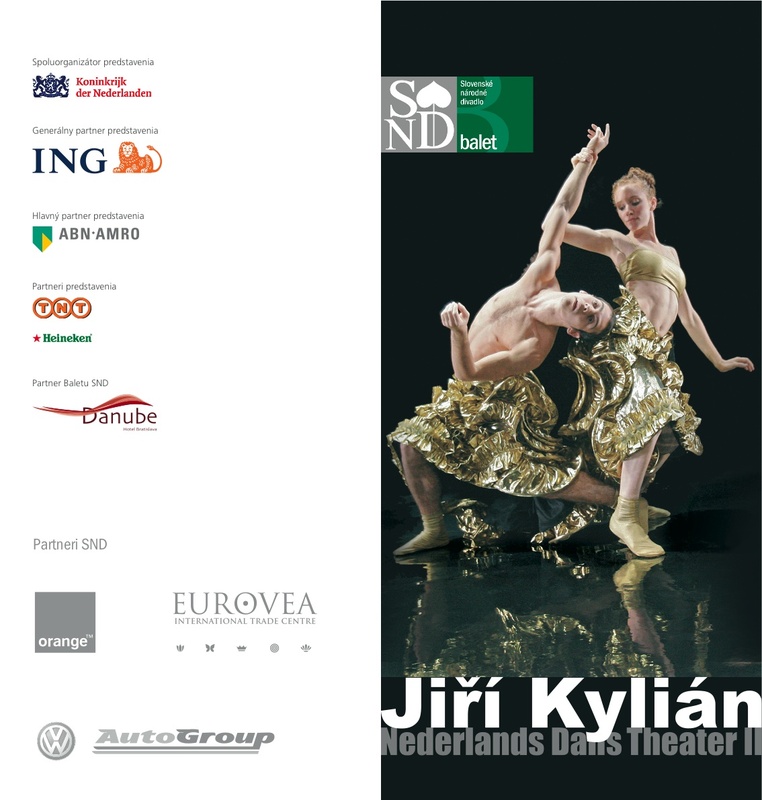 Yes yes, after years of struggle, elbowing and brownnozing, our fearless warrior finally managed to arrange VIP tickets to the Nederlands Dans Theater performance coming 2nd of October here in Bratislava, and more importantly 😉 to the VIP party afterwards where her longtime hero Jyri Kylian and the dancers of NDTII (the young lot of the dance troupe ;-))!! Check! This entry was posted in Ballet and dance. Bookmark the permalink. 1,500 Philipino inmates performing ‘Thriller’: looks professional!!! Check it out: inmates of a Philipino Correctional Facility (CPDRC) doing their practice run some 2 weeks ago…. They also did Queen’s ‘Radio Gaga’ and several other songs. There are YouTube posts dating till as early as October last year of different performances by inmates of the same prison! They actually seem to like this dancing and synchronized marching, even when it seems very un-tough (i.e. like almost classical ballet type of movements in their Sister Act performance). Interesting…it does have a bit of positive vibe…Would this also work in other countries??? p.s. Thanks Perez H. for posting this video! This entry was posted in Ballet and dance, Current events. Bookmark the permalink. For all ballet lovers, but also interesting for anybody because of the feisty, powerful and disarming 80-year old ballet dancers, most of them still teach!, and because it is not only a history of ballet but also a short history of the last century. About the diaspora, loves and lives of a group of intially very young ballet dancers to France, America and finally to many different parts of the world. For number 2 to 12 of this documentary you can check YouTube, but better of course would be to buy the DVD at your local Music Store. This entry was posted in Ballet and dance, movies, Must check!!. Bookmark the permalink. This entry was posted in art, Ballet and dance, Performing arts and tagged ballet, kylian, modern dance. Bookmark the permalink. Kieren Young CD check it out!! I play hockey, so I exist….